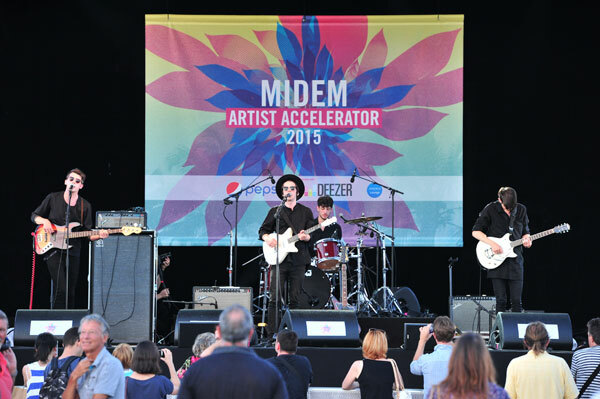 From 5 to 8 June 2015, the Midem Festival in Cannes offered the public a wide choice of free concerts by up-and-coming artists from all around the world. 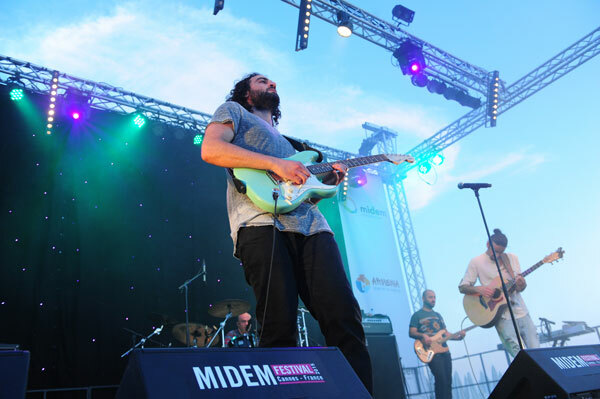 The Midem Festival, created in 2012 alongside the international meeting of the professionals in the music ecosystem, is a live festival open to the public, allowing music lovers to discover new international talents. 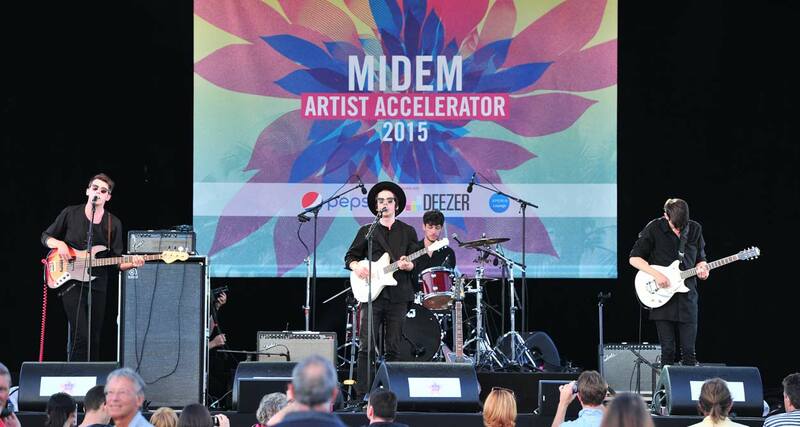 Besides artists from Armenia, Midem’s Country of Honor in 2015, China, Korea and Taiwan, the fans were able to discover the 14 finalists selected by the prestigious Artistic Committee of the Midem Artist Accelerator, a program jointly created with Pepsi and Deezer. This year Armenia presented all the Armenian musical genres through the Armenian Elements Of Music, organized by ProArt and sponsored by the Tashir construction group. The choirs of the Hover State Chamber Choir gave a concert at the United Protestant Church in Cannes and the State Youth Orchestra of Armenia, created and led by Sergey Smbatyan, accompanied by the solo cellist Narek Hakhnazaryan, gave a superb concert at the Debussy Auditorium in the Palais des Festivals. The Armenian State Jazz Orchestra gave an overview of its extraordinary talents at the Hotel Carlton. 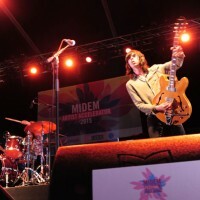 The Midem Opening Night party at the Hotel Carlton has presented a variety of Armenian artists, from pop and rock to jazz and folk, to offer the brightest Midem opening night since long, bringing a true revival of the music market. Thank you Armenia for the quality and generosity of its engaging artists and for making us discover the wealth of its folklore and the virtuosity of its musicians! 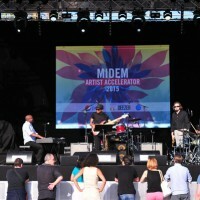 The jury Midem Artist Accelerator, a program jointly organized with Pepsi and Deezer, included this year leading personalities like Antonio Reid (CEO, Epic Records), Will Botwin (President of Red Light Management) and Mathieu Jaton (CEO, Montreux Jazz Festival). 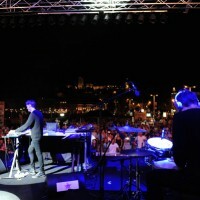 The promising 14 finalists performed on the main stage of the Midem Festival on the Esplanade Pantiero on La Croisette. 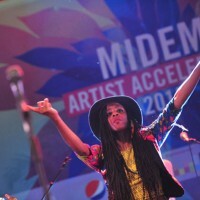 Among these new talents from around the world, the audience could enjoy the performances of Hundreds (Germany), Alfred Hall (Norway), Alo Wala and Brynjólfur (Denmark), Roo Panes, Ghetts, Andreya Triana and Little Barrie (United-Kingdomm), Jerry Léonide (Mauritius), Timothy Bloom and Akua Naru (USA), Le Galaxie (Ireland) and Red Middlemist (Hungary). 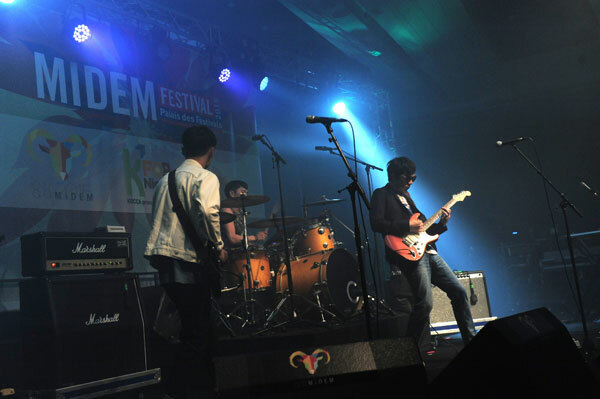 As every year, the Midem Festival highlighted some countries, particularly in Asia, with Country Showcases by China (China Night), Korea (K-Pop Night) and Taiwan (Taiwan Beats) with free concerts at the l’Ambassadeur Lounge of the Palais des Festivals. Most artists that performed these showcases are stars in their country and were in Europe for the first time in their careers. The China Night, sponsored by 1MORE, the leading Chinese headphones brand, offered the public an ethno-jazz, folk and rock program with Carsick Cars, one of the most acclaimed Chinese underground rock bands and composer Wang Xiaotian accompanied by the erhu player Guo Gan. The K-Pop Night Out presented the Korean retro trio Barberettes, some fusion music with Coreyah as well as rock with the bands Loro’s and Rock N Roll Radio. Taiwan Beats welcomed Miss Ko, the first rapper winner of a Golden Melody Awards, the electronic dance rock band Magic Power and the duo My Skin Against Your Skin. Juan Atkins, the techno DJ Pope gave an exclusive set at the club Les Marches at the Palais des Festivals.